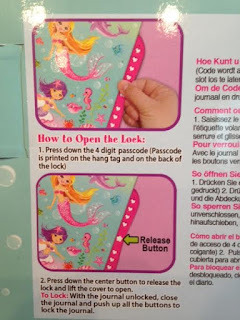 SmitCo Review by Cynthia Shannon | 20% Off Girly Gifts - Mermaid-Themed Goodies! Northern Georgia Events, Coupons, Reviews! My beautiful niece, Elin, will be taking her First Communion at the end of May. I've been batting around ideas in my head for the perfect gift since I don't believe in giving monetarily for these types of events. Elin just recently received a set of rosaries from her recently-passed Vavo, so I wanted to get something not necessarily religious-themed. And I found the perfect gift for my mermaid-loving Elin. SmitCo was kind enough to send me their new Scented Secret Scrapbook. 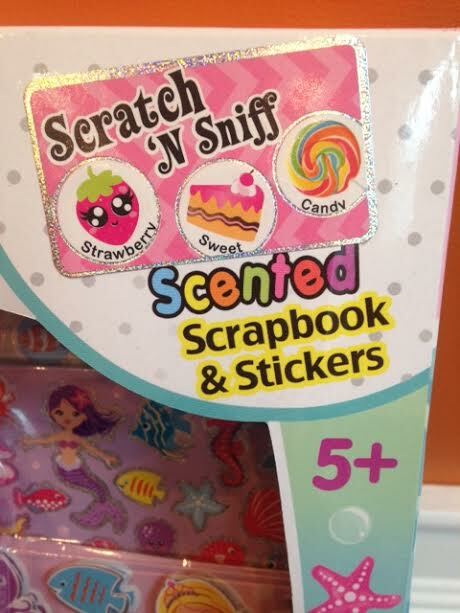 The icing on the top of the cake is the scratch and sniff stickers! 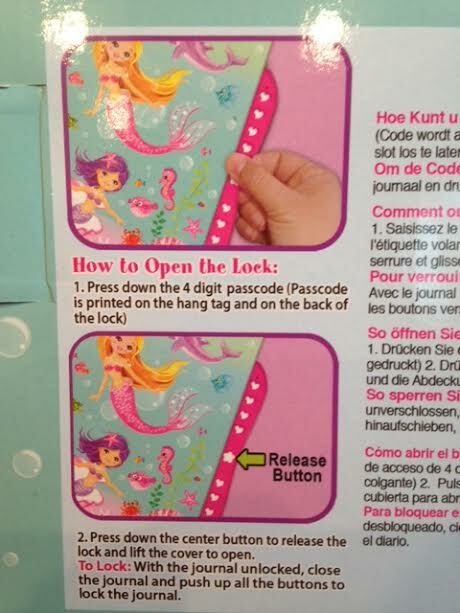 I just know Elin will love this gift - not only does she love mermaids, but she is obsessed with arts and crafts. This is the best of both worlds! 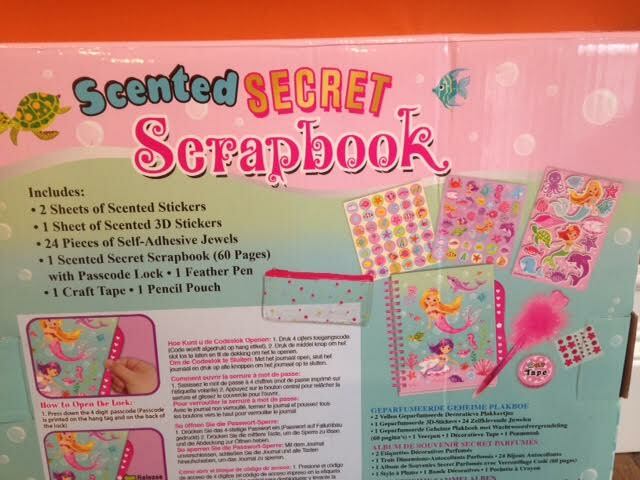 This kit comes with 114 individual pieces, including stickers, washi tape and a lockable scented diary! I can't even! SmitCo offers quality, affordable gifts for girls ages 2 to 12. 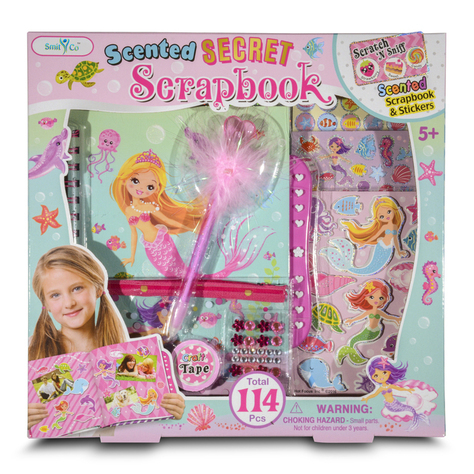 A huge hit is the brand new Mermaid themed scrapbook kit - which I just had to have - as well as 3 unique princess dress up sets. 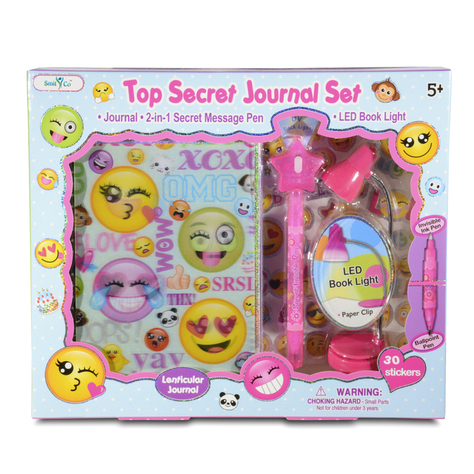 They also have several different diaries with lock and keys and diary sets for girls in Emoji and Diva themes, as well as several different nail art sets to provide hours of fun. Interested in shopping for your little lady? Find all the great products here. I trust you will find some or all gifts here for the princesses on your list! Leave a comment to let me know what you end up picking up! 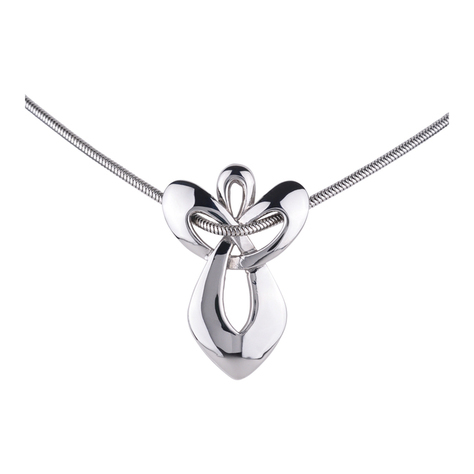 This post may contain affiliate links, which means I may make money if you click them. 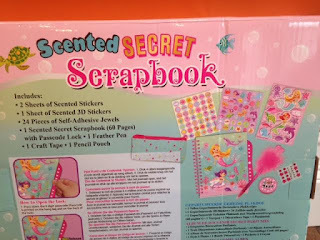 SmitCo was kind enough to send me this scrapbook kit for free as part of USFamilyGuide. All opinions are 100% my own.